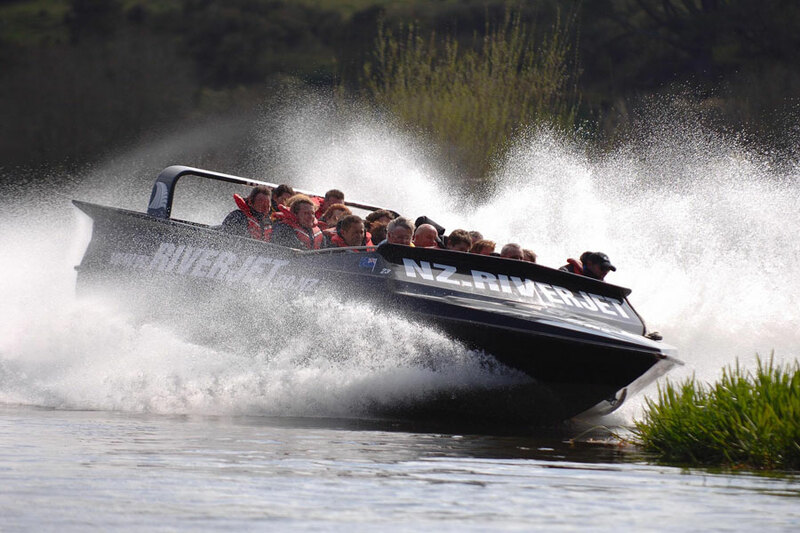 Only the NZ RiverJet Thermal Safari incorporates a fantastic geothermal wonderland and a thrilling jet boating experience. Enjoy RiverJet & Float Plane Combos, Full Day Tours or The Squeeze! Enjoy a slice of New Zealand scenery only a select few have seen! 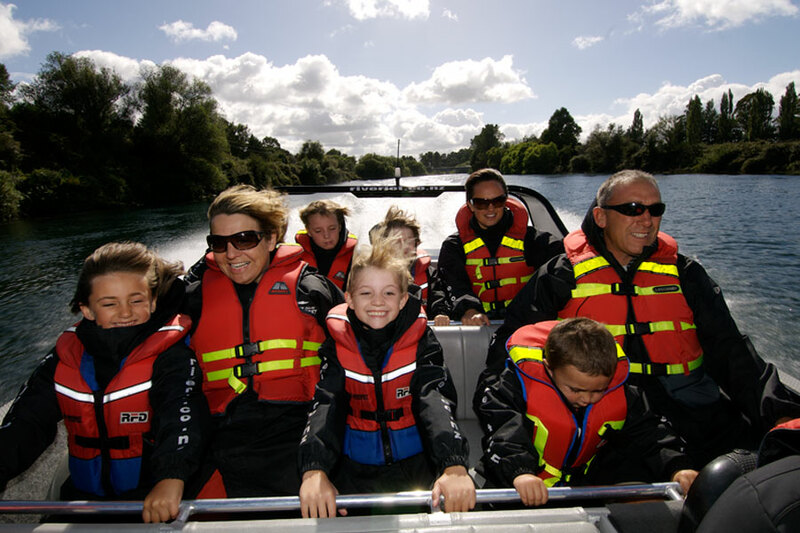 Set off with a scenic jet boat ride in a sleek black boat on the magnificent Waikato River, New Zealand’s longest river. 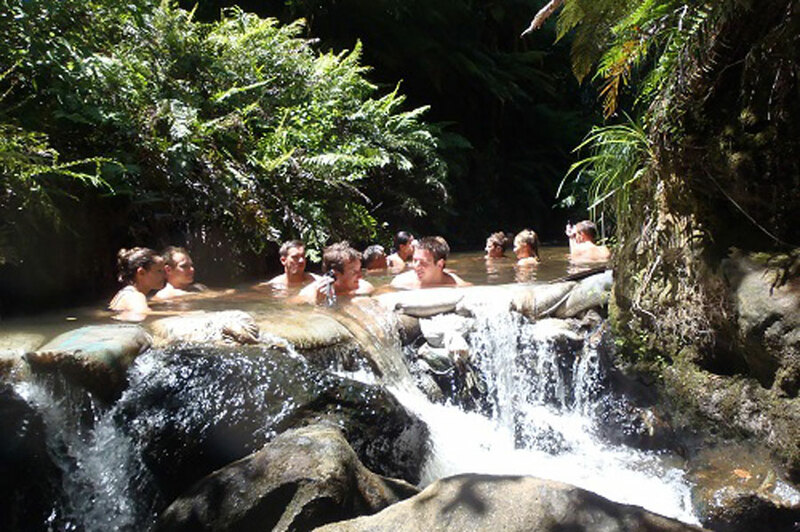 See birds, pine forest, farmland, native bush, the 50 metre high Tutukau Gorge, steaming volcanic river banks, trout feeding areas and hears stories about the region from you driver. 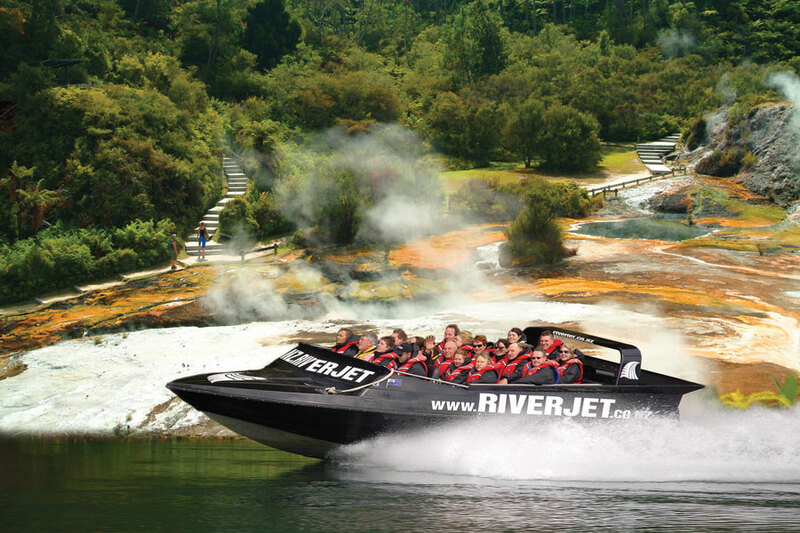 Scenic Float Plane rides, Orakei Korako Thermal Valley and New Zealand RiverJet! Float plane pick up from Rotorua or Taupo lakefronts, fly to Orakei Korako Thermal Valley and see mud pools, hot pools, silica terraces and the amazing Aladdin’s Cave! The RiverJet base is located on Highway 5 between Taupo and Rotorua. Situated 44 kms from Rotorua and 34 kms from Taupo right on the Highway. It’s easy to find.